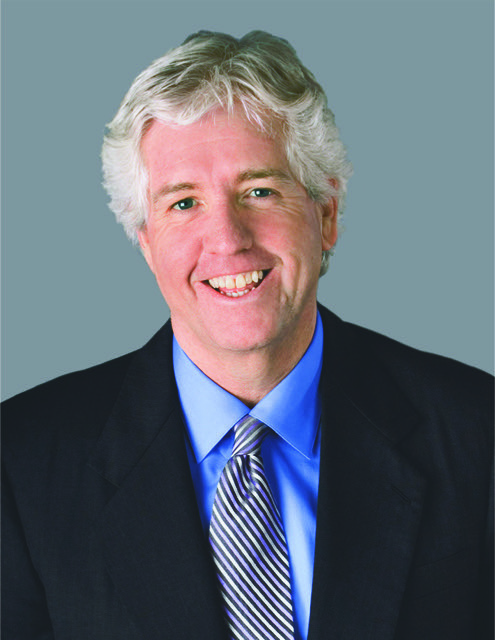 Peter Smyth is recognized as a visionary and thought leader in the radio broadcasting industry. He most recently served as the Chairman and Chief Executive Officer of Greater Media, Inc., one of the nation’s leading broadcasting companies. In this role, Smyth oversaw the operational efforts of 21 AM and FM radio stations in Boston, Charlotte, Detroit, Philadelphia and New Jersey; a group of weekly newspapers in central New Jersey; and several telecommunications towers throughout the United States. Over the past three decades, Smyth served in a variety of capacities within Greater Media, including General Manager of WMJX-FM in Boston, Vice President of the Radio Group, and Chief Operating Officer of Greater Media, Inc. He began his career in broadcasting in 1977 as an account executive with WROR-FM in Boston and was quickly promoted to General Sales Manager, a position he held for the next five years. In 1983, RKO General, the parent company of WOR, recruited him to serve as general sales manager of its New York stations, where he directed the company’s sales operations until his departure in 1986 to work at Greater Media. Smyth helped to revolutionize the broadcasting industry by advocating for and adopting new technologies such as HD Radio and internet streaming, and by developing and incorporating innovative content to improve media communications and meet the emerging demands of the industry and its advertisers. He was named a “Giant of American Broadcasting” by the Library of American Broadcasting in 2014. Radio Ink Magazine, a leading broadcast industry publication, in 2005 and 2011, selected Smyth as “America’s Best Broadcaster.” In addition, he has been recognized as one of Radio Ink’s “40 Most Powerful People in Radio,” ranking among the top ten. In 2007, the publication named him “Radio Executive of the Year.” An active philanthropist, Smyth currently serves on the Board of Directors of New England Baptist Hospital and the One Hundred Club of Massachusetts, an organization dedicated to enhancing the welfare and safety of the families of public safety officers and firefighters. He is a past member of the Board of Trustees of Emerson College and the United Way of Massachusetts. Additionally, he is a member of the Advisory Board for US Trust, Bank of America Private Wealth Management. In 2007, he received the “Humanitarian of the Year” Award from the Hundred Club of Massachusetts and the Golden Mike Award from the Broadcasters Foundation of America for exemplary service in the radio Industry. Smyth was awarded an Honorary Doctor of Commerce degree from Suffolk University in Boston in 2011.